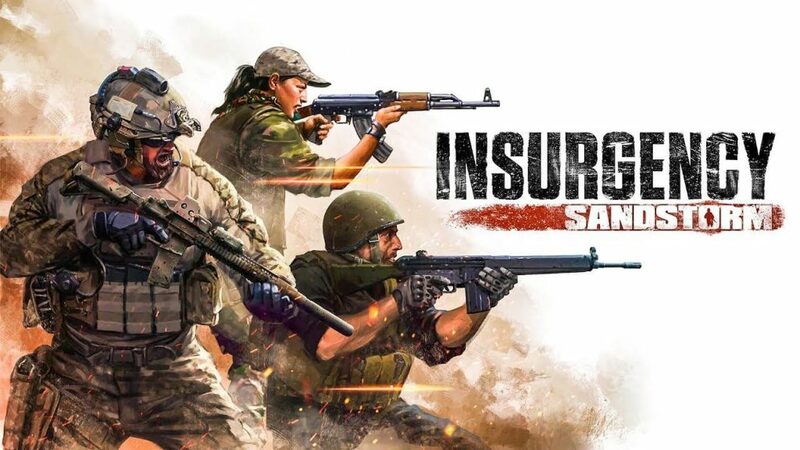 Focus Home Interactive and New World Interactive will launch the upcoming multiplayer tactical first-person shooter video game with the title Insurgency: Sandstorm. The developers also announced for open beta which will live all weekend. Move with speed and caution as you push through the war-torn environments of a fictional contemporary conflict in the Middle East. Death comes fast, ammunition must be carefully managed, and the environment must be tactically navigated at every step toward victory. 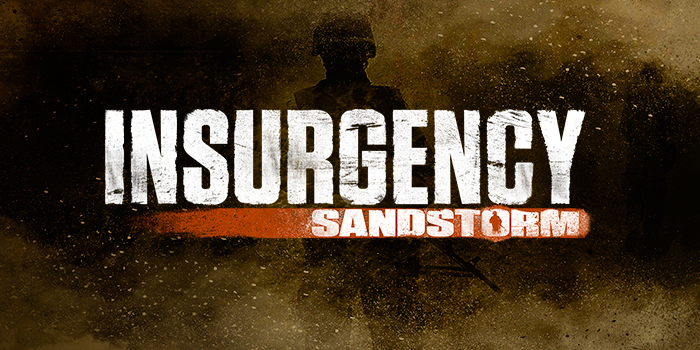 For the first time in an Insurgency game, customize your character to show your veterans with diverse sets of clothing, uniforms, accessories, and character voices. Coordinate fire support with your team, engage enemies with vehicle mounted machine guns and go head to head in small-scale high-speed competitive matches. Wield new weapons and new upgrades to outmaneuver, outflank, and outsmart the enemy. 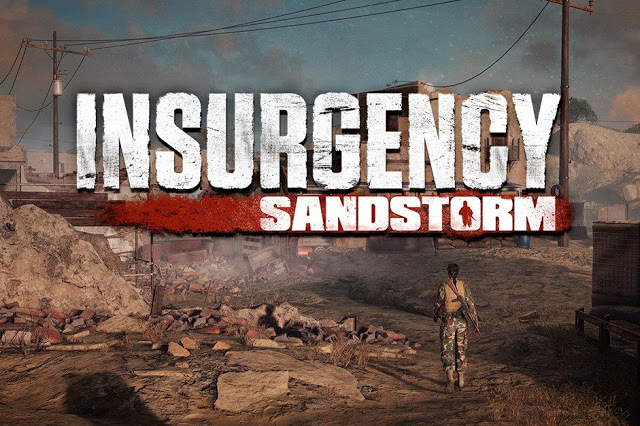 Continuing Insurgency’s acclaim as the most atmospheric shooter, Sandstorm is built on Unreal 4 to bring its gritty close-quarters combat into a whole new era of realism. Skill is rewarded, and survival is paramount. Feel every bullet, and fear every impact. Character and weapon customization to show your battle-hardiness. Unprecedented audio design with positional voice-chat for realistic teamwork, and heart-pounding ambient audio to bring you into the battlefield. Battle across expansive maps in up to 16-versus-16 player game modes, or 8 player co-operative against AI, now with a machine gun mounted drivable vehicles.